The American black bear is the world's most common bear species. Black bears are excellent and strong swimmers, doing so for pleasure and to feed (largely on fish). Black bears climb regularly to feed, escape enemies and to hibernate. They mark their territories by rubbing their bodies against trees and clawing at the bark. 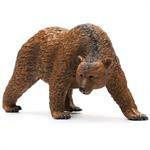 The American black bear is a medium-sized bear native to North America. It is typically active in the early morning and late evening. CollectA's mission is to build "a natural world in miniature". Using role play, children gain a deeper knowledge of the animals. 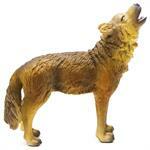 Excellent for educational purposes and for use in dioramas, pretend habitat scenes, or other displays. 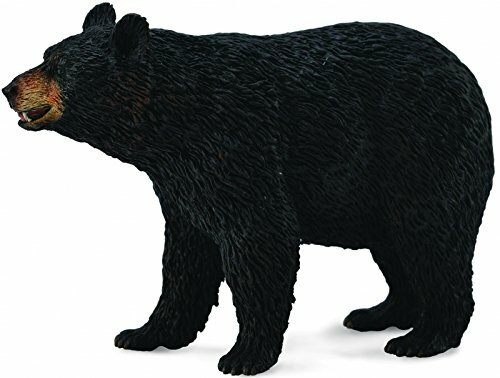 The 9.0" L x 2.4" H American Black Bear is realistic and lifelike in every detail. For Ages 3 and up. 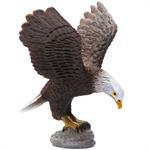 CollectA is known as one of the leading manufacturers worldwide of the finest scaled replicas collections. 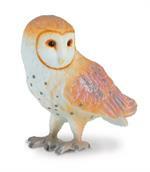 These products are of the highest quality in both sculpture and painting. They design their replicas to provide both, knowledge and entertainment to children and parents of all age groups. Today CollectA miniature replicas collectibles are being used in role play for educational purpose, awareness of endangered species, consciousness of environmental protection and ultimately having a benefit for the animals they represent. CollectA continually strives to improve and upgrade all their models in an effort to bring you the best possible collection. 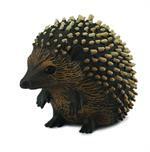 realistic Animal Replicas. We have enlisted the help of numerous experts from around the world to ensure that every model is factually accurate and true to life. We hope you enjoy our models as much as we enjoy creating them. Quality is important, safety is essential. All our products are rigorously tested to ensure they meet the highest safety standards. Suitable for Ages 3 and Up. Scale is 1:18. Designed for endless hours of play. All CollectA models are crafted to the highest standards and made with high quality, safe, phthalate-free, lead-free materials. These adorable, authentic miniatures have been sculpted by experts to achieve the most realistic look possible, and are individually hand crafted in vinyl and hand-painted! Safe, virtually unbreakable and so real they almost walk off the page.